Live where all the action is! 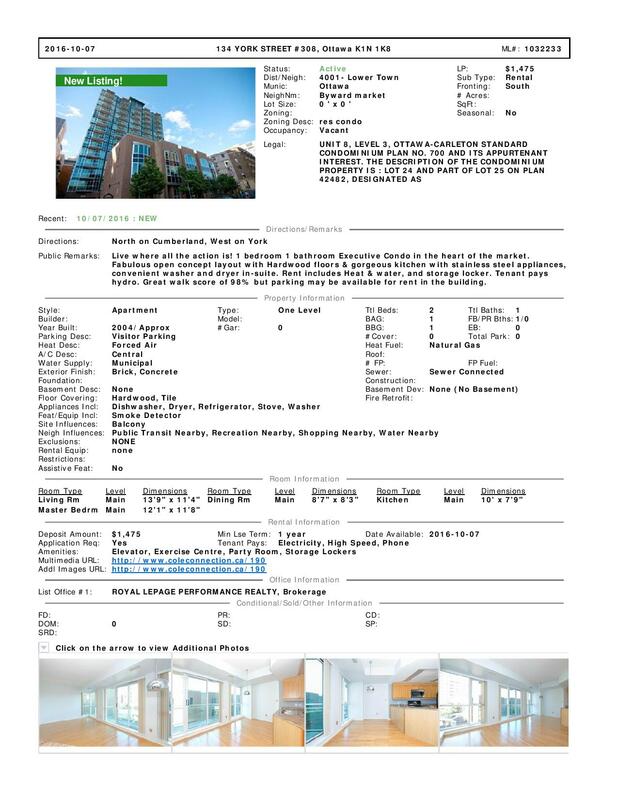 1 bedroom 1 bathroom Executive Condo in the heart of the market. Fabulous open concept layout with Hardwood floors & gorgeous kitchen with stainless steel appliances, convenient washer and dryer in-suite. Rent includes Heat & water, and storage locker. Tenant pays hydro. Great walk score of 98% but parking may be available for rent in the building.